Bare Faced Bey — And She. Is. Beautiful! 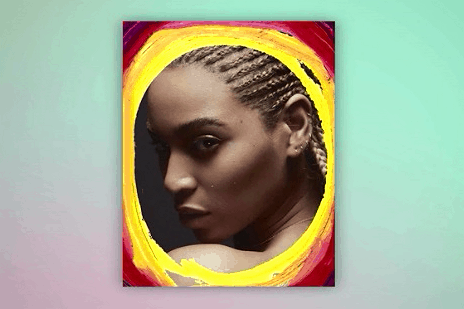 Here, we're bringing you Beyoncé on her latest cover for Garage Magazine, SANS makeup. And if Beyonce's flawlessness isn't enough (yeah right), we're also laying out 3 of her best skincare tips!